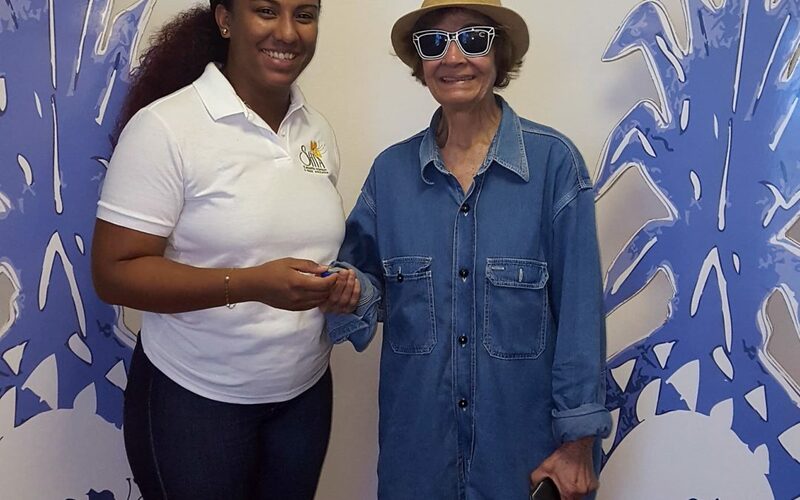 Philipsburg – On Friday, February 10th, 2017, SHTA presented its first Crystal Pineapple Award Movie ever to Miss Irene Hodge. The movie is a showcase of SHTA’s annual fundraising gala, which last year was held November 19th, at Sonesta Maho. Miss Hodge received a standing ovation from attendees at the Gala event when she accepted her much deserved award for Community Service on St. Maarten. At the age of 75, with many, many years of humbly volunteering she was recognized with this prestigious award. Ms. Hodge is an enthusiastic, loving and hard working person with a very uplifting presence that she willingly shares with everyone she meets. 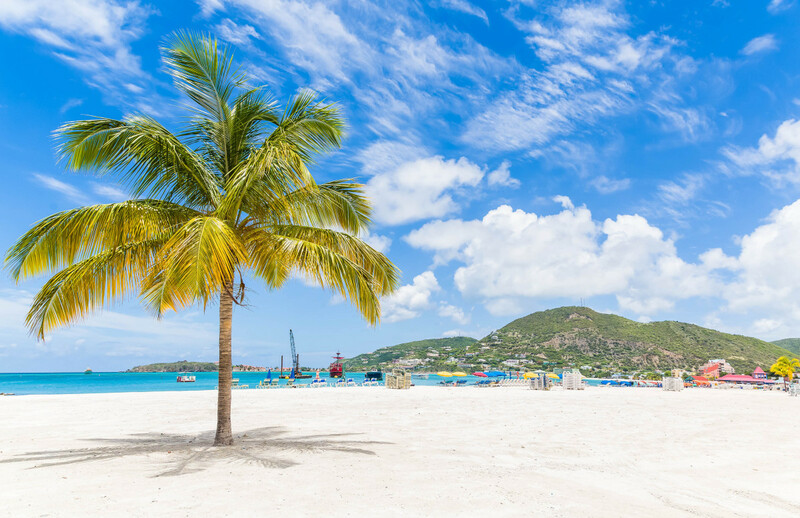 She is an exemplary keeper of the culture and values of St. Maarten. She has also been described as a living historian Irene Hodge is an enigmatic person who leads by example, and our community is so much the better because of it. Miss Hodge’s acceptance is a highlight in the movie, which is available on Facebook. SHTA sees the presentation of the teaser movie and carrying the new media approach to 75- year old Miss Hodge by Crystal Pineapple Award project leader Lea Rojas as highly symbolical. Even though in her acceptance speech Miss Hodge stressed feeling honored to “receive this award for a woman her age”, SHTA clearly sees that rather we are honored for her continuous and ever vital effort for our society.